3. Enrol in a course, click the SUBSCRIBE button. 4. Click 'MY COURSES' to make sure your chosen course appears. 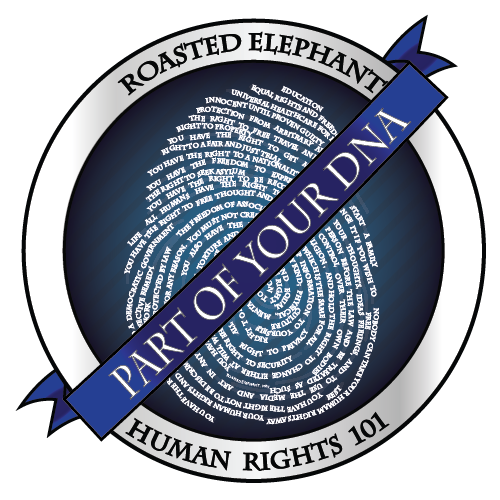 Roasted Elephant is not your usual online course provider. We are a group of social innovators who see education in a different light. We believe it is about understanding the world around you. It is about confronting taboos and the "elephants in the room" that others are afraid to face. It is about respect for all. It is about retaining your creativity, curiosity, imagination and passion. In this first mini-course, we will go on a guided tour of our amazing home - our Earth. We will look at how we are all interconnected. Then, we will look very briefly at how we got ourselves into this 'life or death' crisis and what we can do to fix the problem. This introductory course is recommended for everyone - from beginners to experts. It connects you to climate change in a way that is very personal. 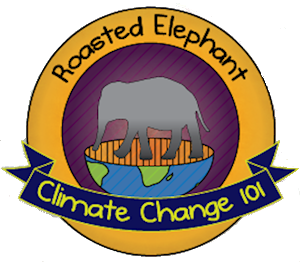 If you have not already done so, we strongly recommend you first take our first course: CC101- Climate Change - It's Personal. 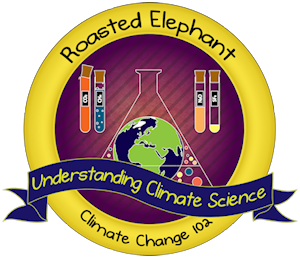 In this second course, we dig deeper to understand the basic science behind global warming and the recent observations showing climate change is happening now. Do you know your human rights? Do you know the 30 basic rights and freedoms that are yours automatically because you are human? These rights are not granted by governments and cannot be taken away by governments. Few of us know that we have these universal rights. Join us for a look at how they can affect your everyday life and make the lives of everyone better.